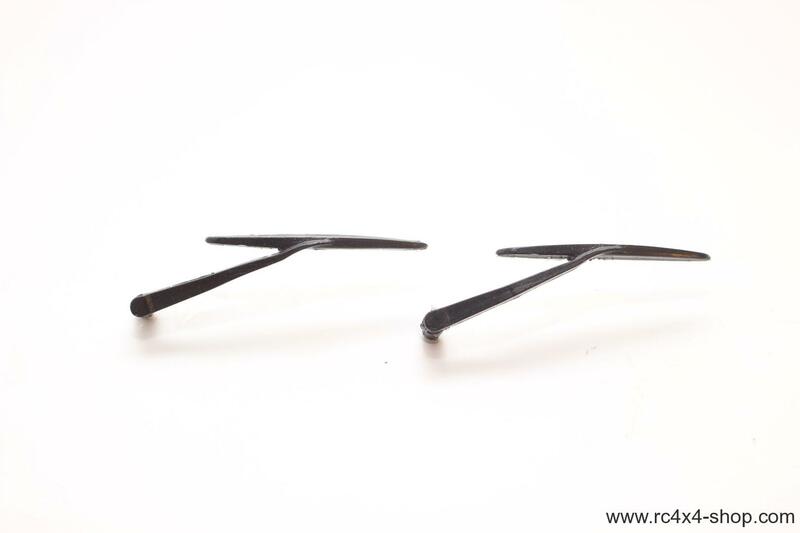 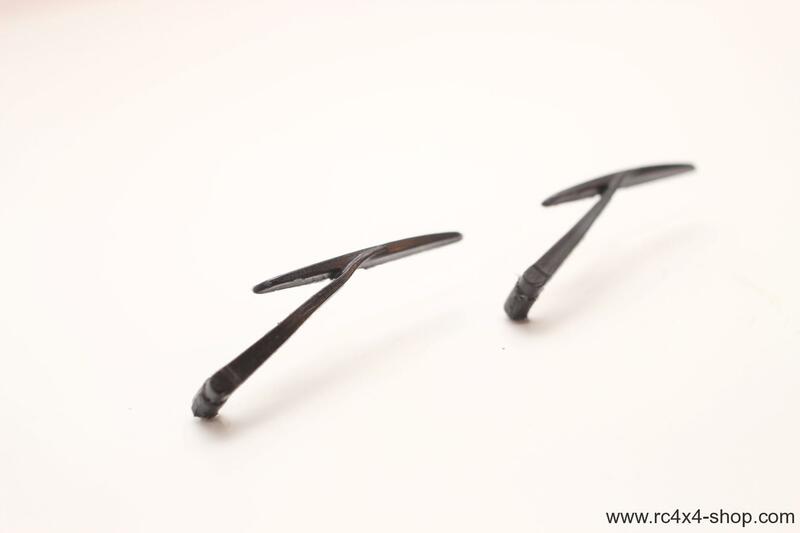 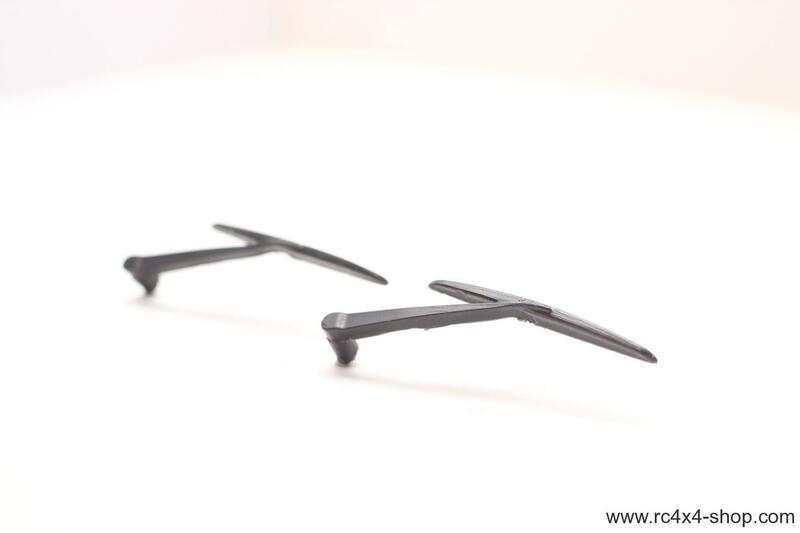 This is a set of wipers (2pcs) for your Land Rover Defender D90 and D110. 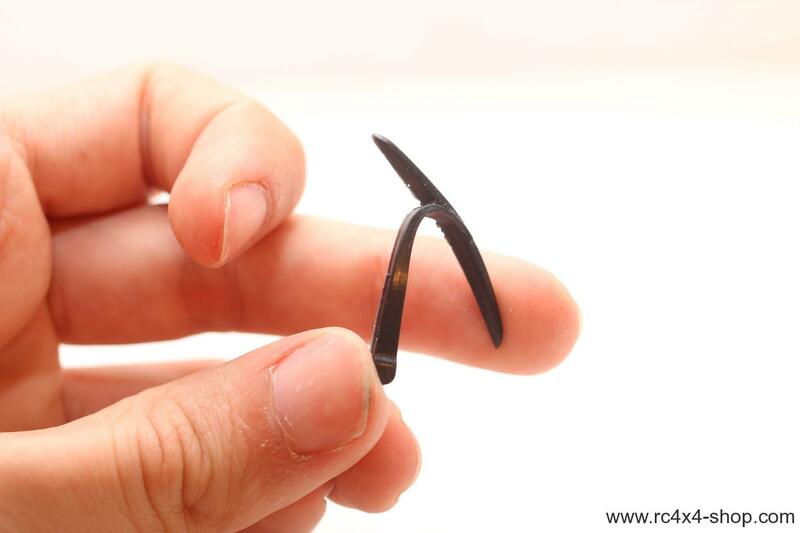 Fits all Defender bodies in scale 1/10. 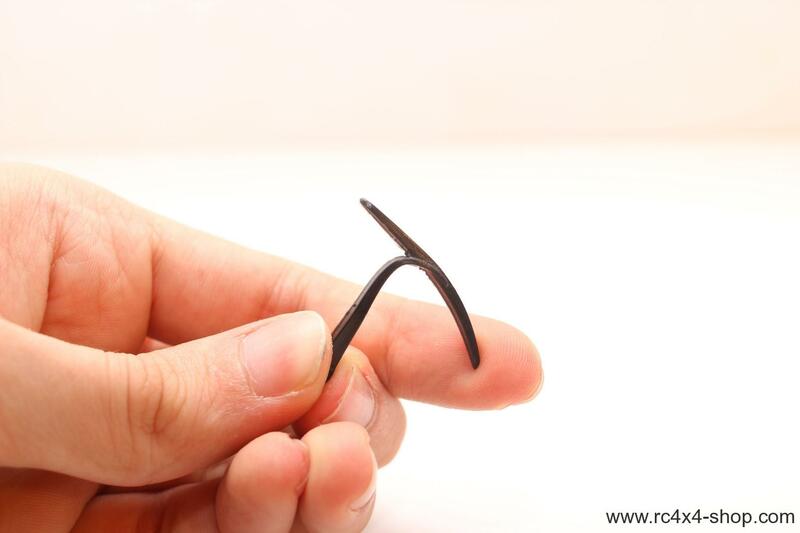 Made from soft and flexible rubber.